Chef Alessandro Sandrolini, hails from Bologna and has been with La Piazza for more than a decade now. 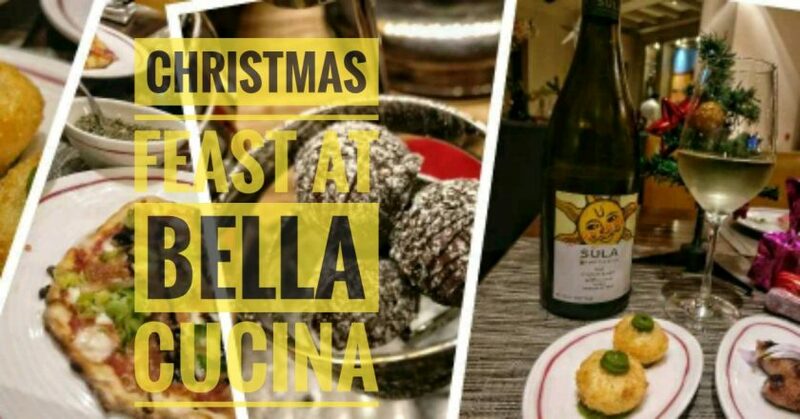 Hence, he is indeed the man who brings the traditional Bolognese delights to the table for a rich and authentic experience. 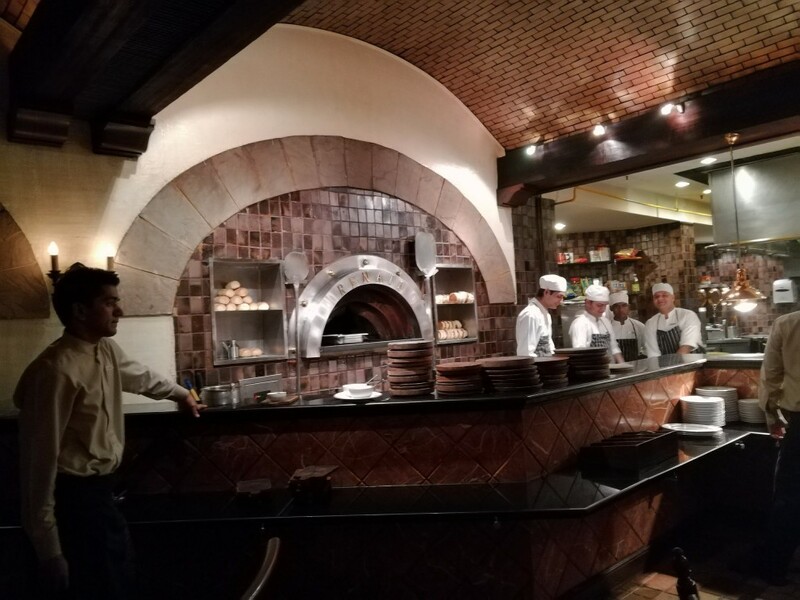 On the other hand, Executive Chef Ivan Chieregatti hails all the way from Milan, bringing more than 20 years of seasoned culinary experience which could easily be seen in the depth of the Italian flavors at La Piazza. 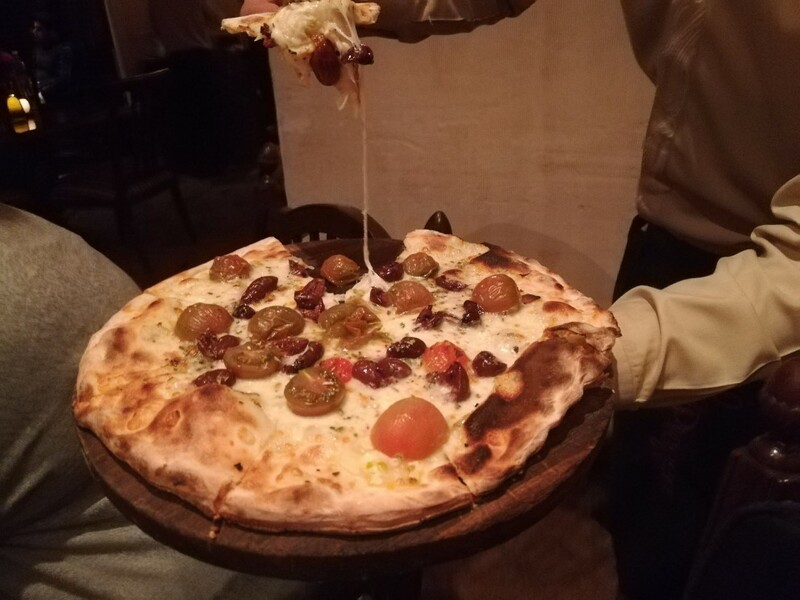 La Piazza’s popularity can be seen from the fact that even on a day which other restaurateurs would call dead, this five-star Italian fine diner was running with a full house. 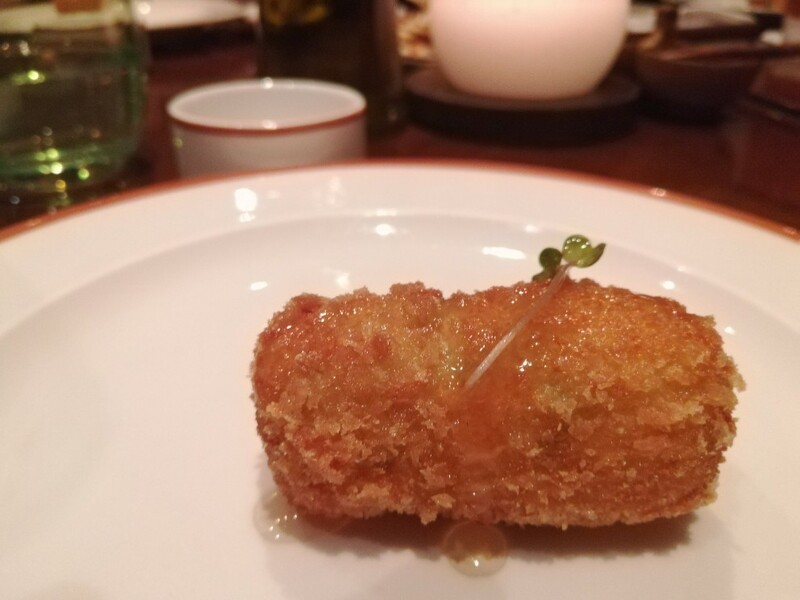 Crunchy fried fritters filled with spinach and ricotta cheese served with a sweet pear-based dipping sauce. This appetizer is surely going to appease your palate. 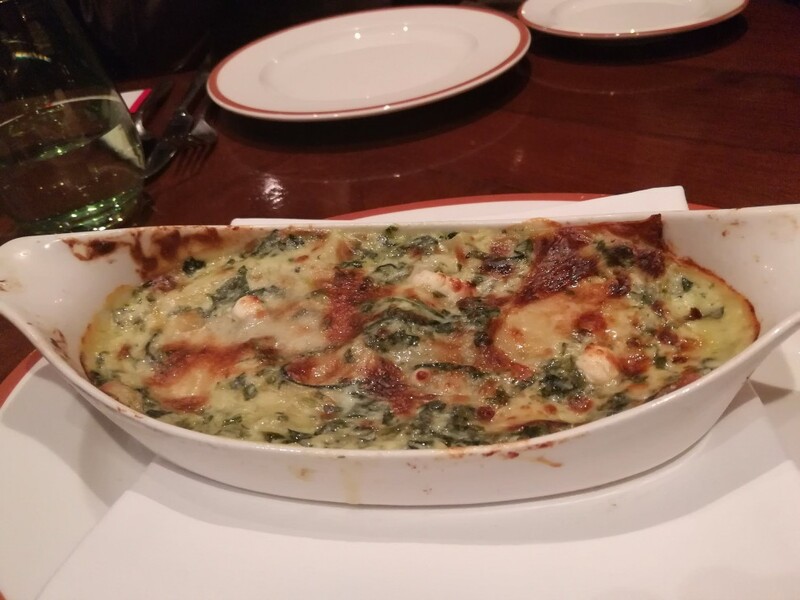 Cheesy baked lasagna with the goodness of healthy ingredients like Spinach and Goat Cheese (imparting its own subtle, aromatic flavor). 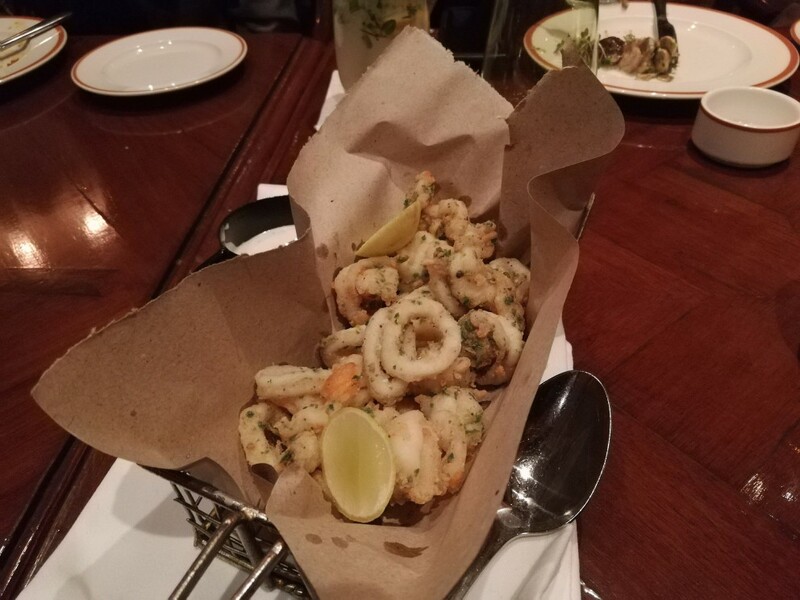 A Seafood lover’s delight, the high quality of calamari and prawns, crispy texture, seasoned with Italian herbs and a hint of lemony flavors make this one a must try dish from the new La Piazza menu. 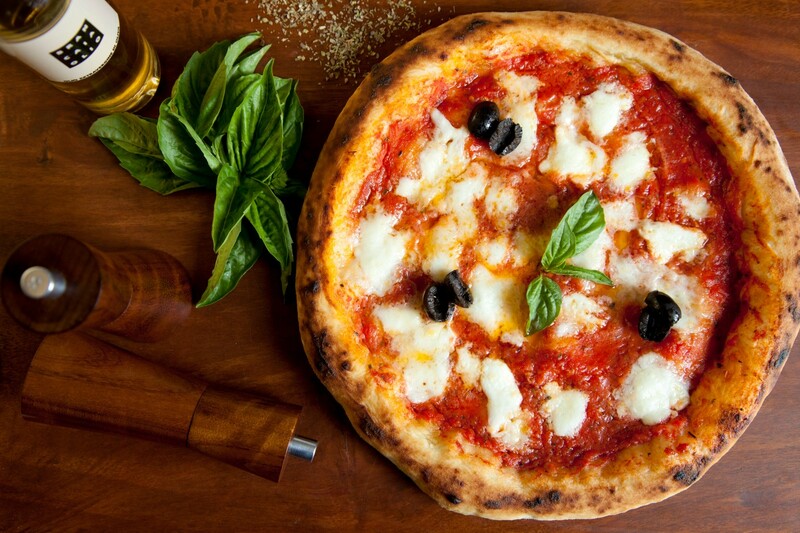 Pizza, the Italian way is best enjoyed without a lot of toppings. 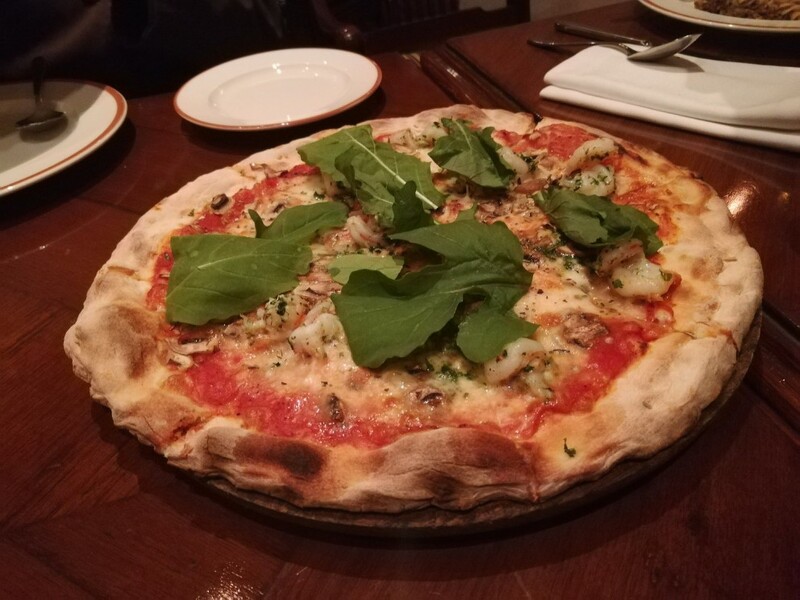 A perfectly baked crust, mozzarella topped with the finest quality rocket leaves and shrimps. Other simplistic yet scrumptious variants included classics like Basil with Olives. Cakes were always baked delights for me until I tried the Bolognese ‘Grilled’ cake at La Piazza. 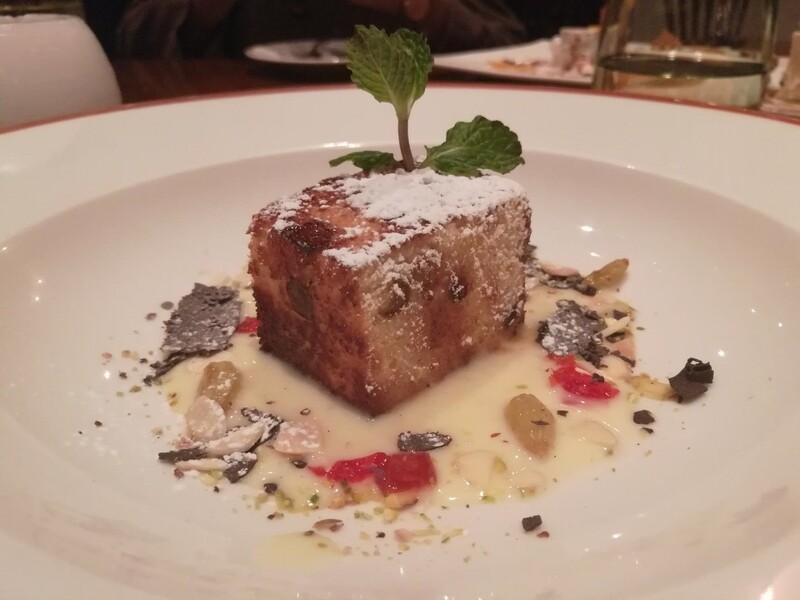 It was served with a creamy custard sauce that complemented the texture of this cube-shaped cake which had a crispy and slightly charred outer texture. 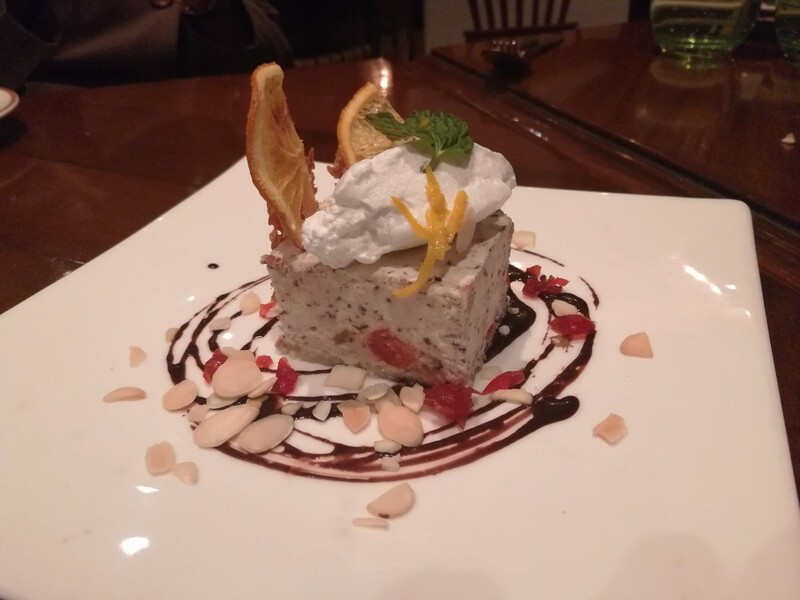 Very unique and definitely delicious. 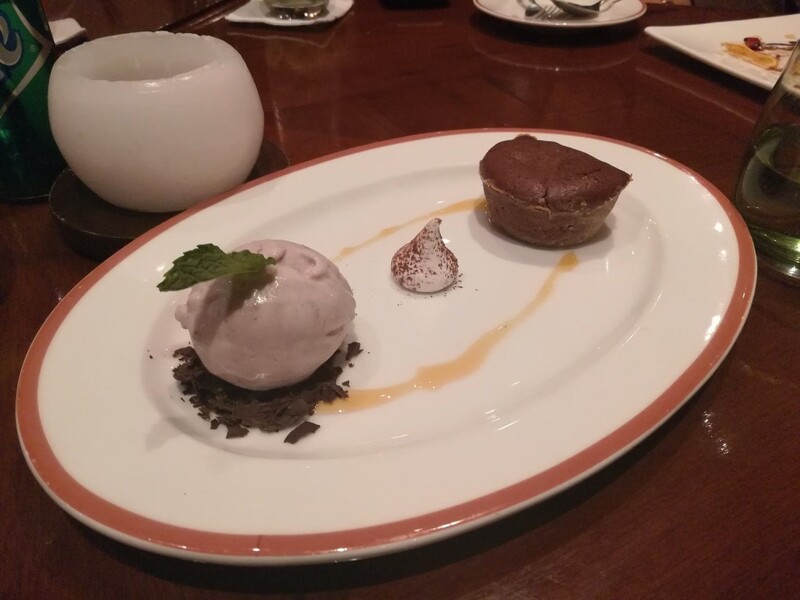 The range and quality of desserts was spectacular and is perhaps one of the highlights of the new menu. If you’re up for something very unconventional for your palate, you can try the Pizza Gelato (yes, a Pizza flavored ice cream). But do so only if you’re game for this acquired taste you probably have never experienced in a dessert. Otherwise, for those of you in no mood for an experiment, there are a plethora of options for all of you with a sweet tooth. My favorite gelato has to be the raspberry flavor. 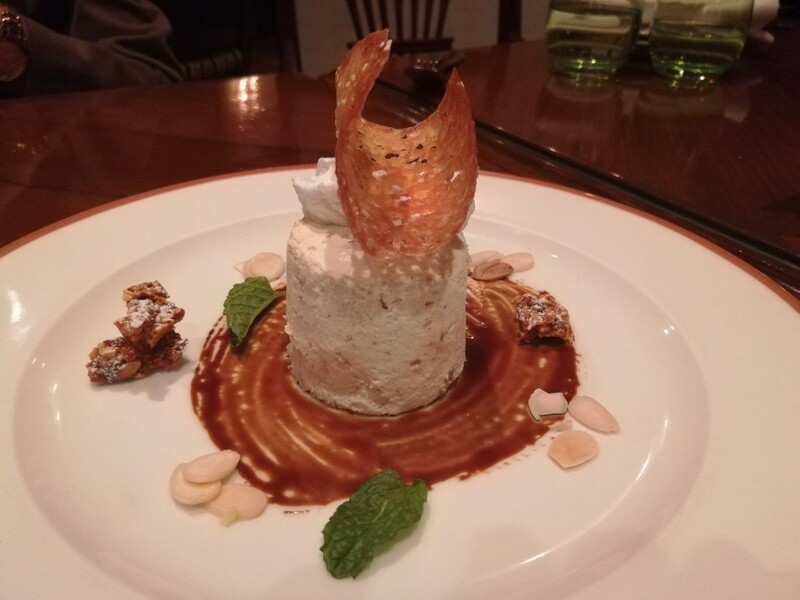 Other delights include; Espresso Parfait, Mud cake with Banan gelato, and Ricotta cheese cake. 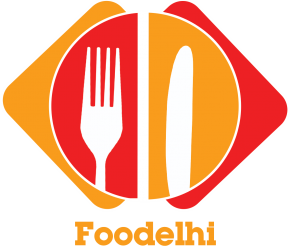 Feast your eyes, foodies! 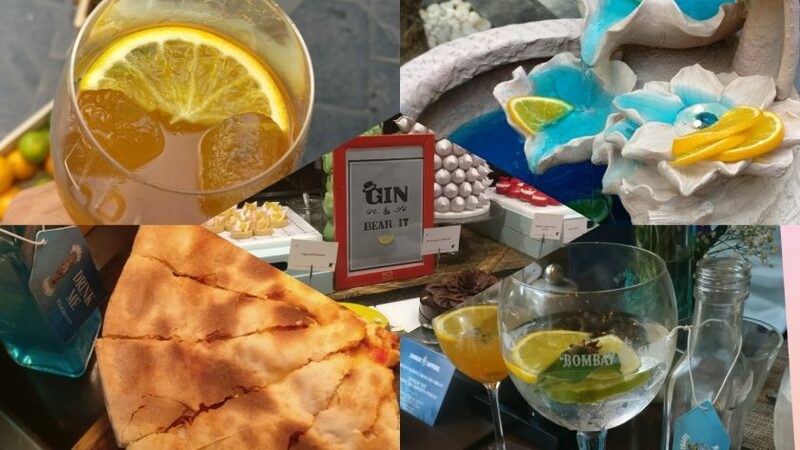 While going Gourmet, the Chefs have also ensured to retain the comforting delights like the one you see in the picture below. 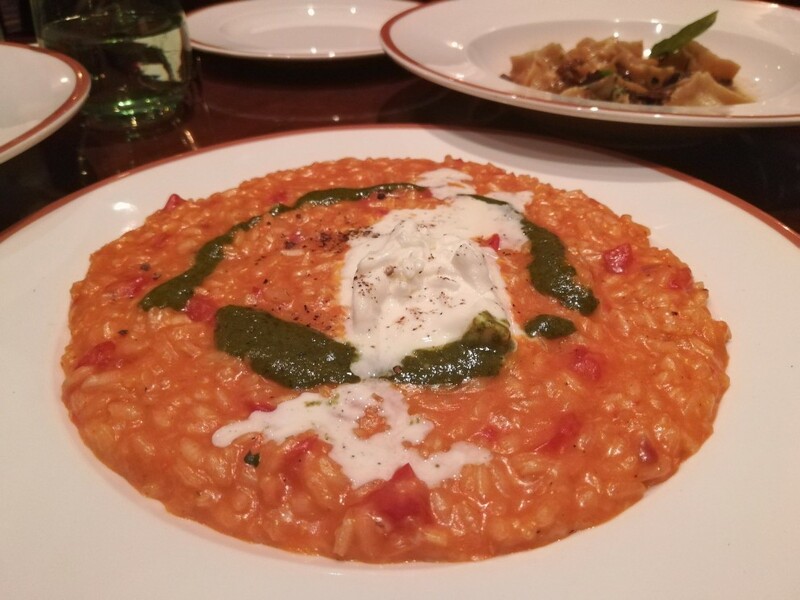 The tangy and well-cooked tomato risotto was definitely a satisfying dish, not to forget that it was brimming with tangy flavors. There was another variant of risotto, the one with scallops and artichoke (try this one only if you’re familiar and comfortable with the taste of these ingredients). 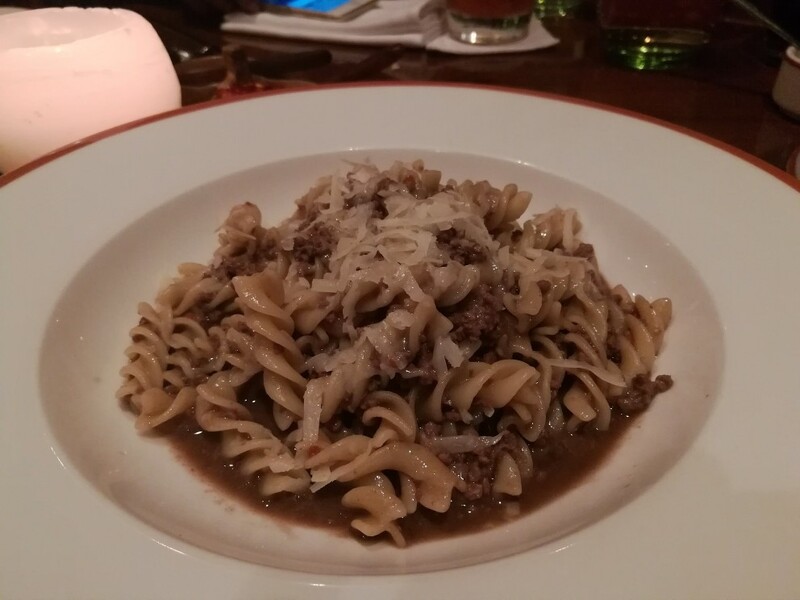 When we talk about the new pastas in the menu, my favorite was fusilli with lamb ragout. The minced lamb and its tangy subtle flavors made me fall in love with this dish. 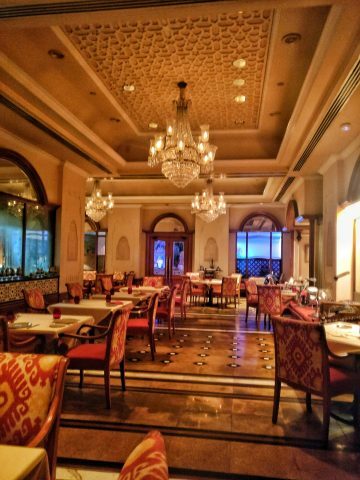 All in all, the new menu definitely adds another feather in La Piazza’s cap which has been shining brightly with a lot of accolades, be it from seasoned critics or from the passionate food lovers, ever since 1994 in Hyatt Regency Delhi.